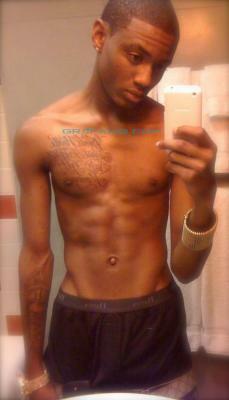 New Soujla Boy shirtless pictures! 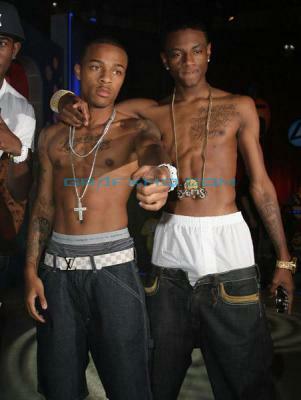 Camera candy soulja boy and bow wow. 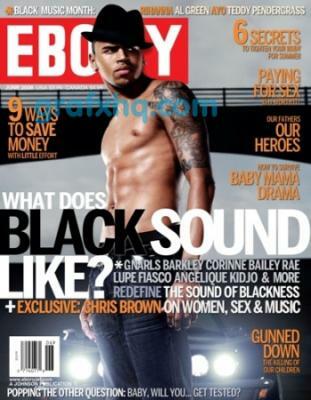 Chris Brown Ebony Magazine Cover!